The National Association of Senior Move Managers (NASMM) has declared May 12-18, 2019 National Senior Move Managers Week. 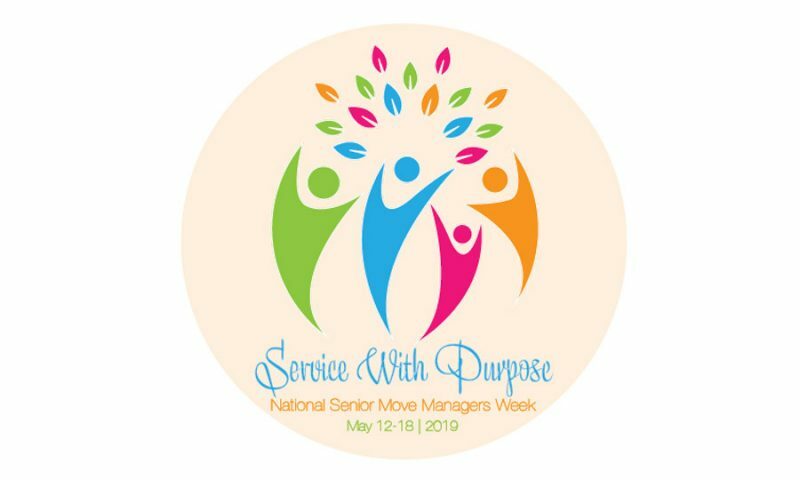 During this recognition week, NASMM and NASMM members around the US, Canada, Europe and Australia are promoting the value of Senior Move Management and Senior Move Managers’ commitment to assisting older adults and their families with later lifestyle transitions. Senior Move Managers® assist adults and their families with both downsizing to remain in their current home, as well as the entire process of moving to a new residence. Senior Move Managers specialize in helping their clients with the emotional and physical aspects of sorting through a lifetime of memories in the transition process, while providing them with effective options and resources to increase efficiencies and reduce stress. The theme of this year’s celebration, “Service with Purpose,” underscores the dedication, compassion, commitment, and unique skills Senior Move Managers offer their clients and families throughout the downsizing, relocation or aging in place process. For adults who have lived in their homes for 30 or 40 years, it’s more than just a move. Most older adults making this type of transition need to downsize considerably. The organizational and physical tasks – whether you are moving or downsizing to stay in the home – can be overwhelming. 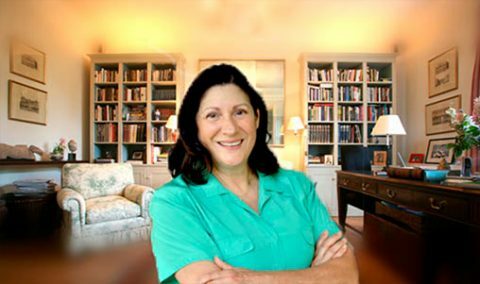 Families need a professional to provide them with the necessary tools essential reduce the stress that can accompany this type of move – and that’s exactly what we do! According to Mary Kay Buysse, Executive Director of NASMM, “Senior Move Managers have significant expertise, resources and approaches to save time, money, reduce stress and produce quality results. Services are client-centered and personalized to meet the client’s needs, providing an expertly managed, compassionate and affordable move. 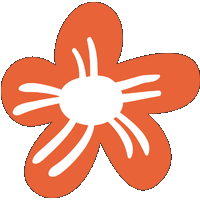 DunnRite Transitions has been a member of NASMM since 2007. Thinking about the families that we have worked with over the years, through their personal transition, is gratifying. NASMM is internationally recognized for its innovative programs, leadership and expertise on issues related to Senior Move Management, aging in place, and transition and relocation issues affecting older adults. Before achieving full general membership, all NASMM members must show proof of insurance and must pass four competency classes. Additionally, all NASMM members sign and adhere to the NASMM Code of Ethics, and agree to the guidance and oversight of NASMM’s Ethics Compliance Commission.